If you're conscious about how what you eat and drink is produced and what sort of ingredients or man-made chemicals are involved in that process, there's a good chance you have the same concerns about your cannabis. For you eco-minded folks, there's some good news here — Washington will soon have certified organic cannabis. A recently passed bill in the Washington legislature allows cannabis producers to have their product tested, then certified as organic. The law, the first organic cannabis certification in the country, comes as some cannabis users voiced a concern over the use of fungicides and pesticides in the growing process. The qualifications for an organic certification are largely similar to those currently used for organic foods. The law was sponsored by state Sen. Ann Rivers, a Republican who represents much of southwest Washington. 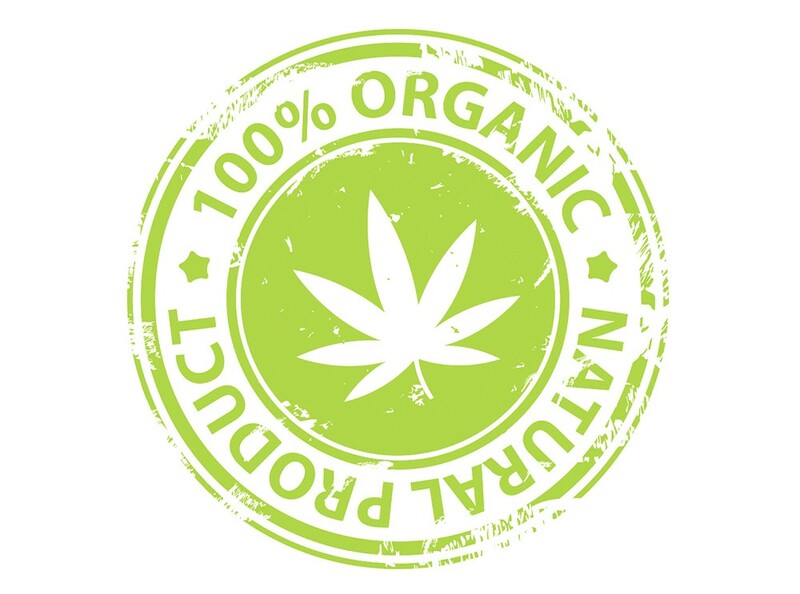 Rivers, who has long been an advocate for regulation in both the medical and recreational marijuana markets, told reporters that organic certification is something that consumers have asked for since our state's legal cannabis stores opened in 2014. Although Rivers said that the organic testing won't be in place for at least a year and a half, there are signs in the current market that the certification will have an impact. There are currently a number of organic-focused cannabis producers turning out naturally focused flowers, concentrates and edibles. Here in Eastern Washington, Green Barn Farms is a collective of cannabis growers who farm with a natural mindset that not only steers away from chemically dependent growing, but also uses less energy and other resources. Formed by Brian Crawley and Jerry Lapora in 2014, Green Barn Farms sells its products throughout the state and can be found around here at Locals Canna House in Spokane Valley. Again, it will still be a while until an official organic certification comes to the cannabis market, but there's already a more informal classification within the industry. Clean Green Certified is a California-based organization that inspects marijuana growers to see if they are producing a sustainable and organic product. The organization has certified more than 30 companies, including Green Barn Farms, as Clean Green Certified.